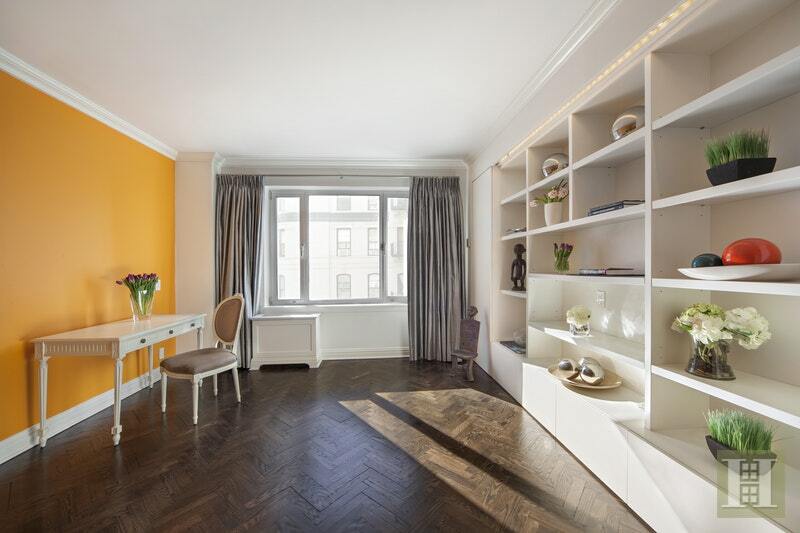 This sundrenched, high floor, corner apartment on the Upper East Side features 3 bedrooms, 3 bathrooms, an eat-in kitchen, office, dining and living rooms plus a den. 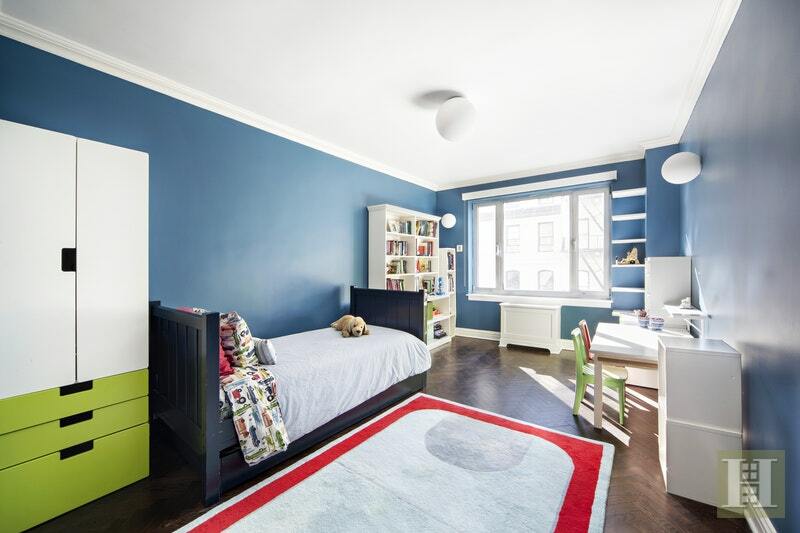 Located on the block that the New York Times calls "The Grandest Block in NY", the home features Eastern, Southern and Western exposures. 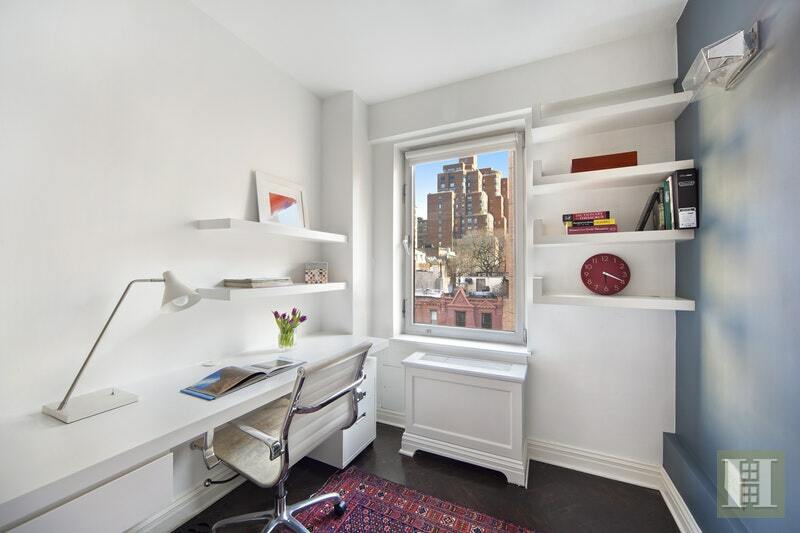 It is across the street from Central Park and the Cooper Hewitt Museum and is adjacent to Madison Avenue shopping, restaurants and many of the city's finest public and private schools. The beautiful, modern interior has been renovated and made into an optimal floor plan with features including herringbone hardwood floors throughout, tray ceilings, crown moldings, flush panel wood doors, large picture windows and exquisite finishes. 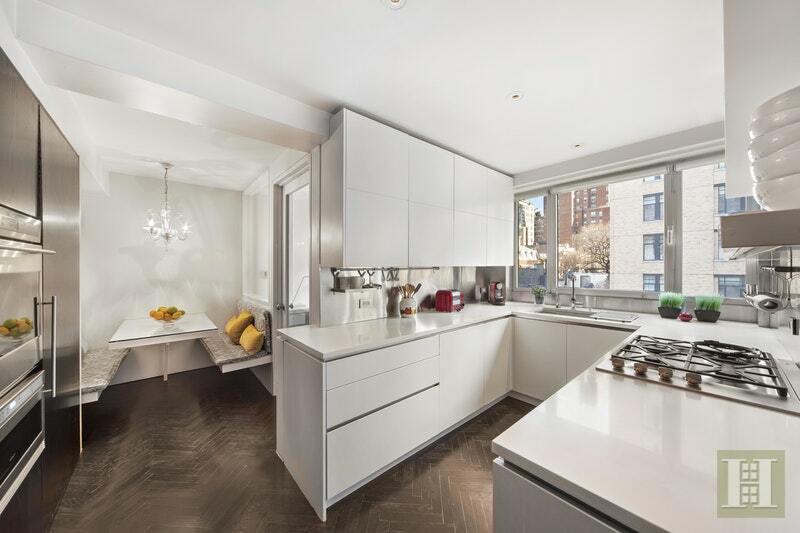 The eat-in kitchen, with a custom built banquet, features a Sub-Zero refrigerator/freezer; Miele stove; Miele dishwasher & washer/dryer; and Caesar stone counter-tops. Similar to the kitchen, the dining room has an eastern exposure and connects to the oversized living room and den, facing south. 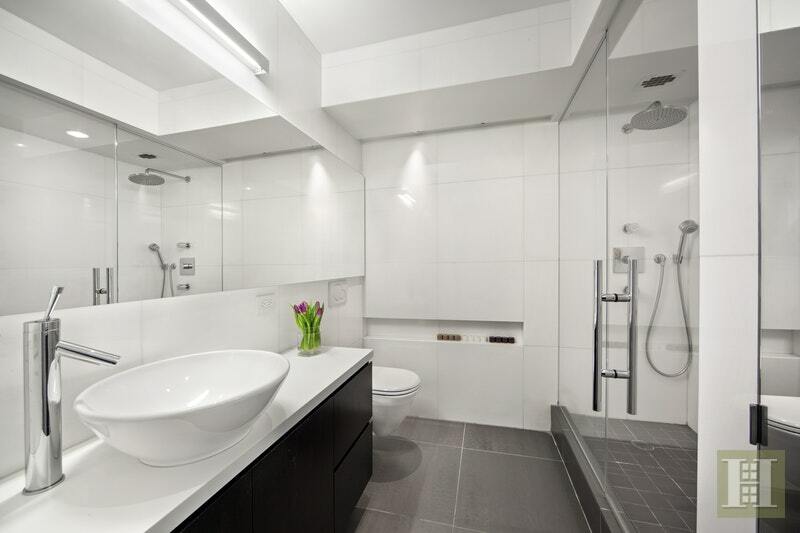 Bathrooms are equipped with Corian console sinks, frameless glass showers, ceramic tiles and top of the line fixtures. This home features exquisite custom cabinetry throughout, central stereo system, central vacuum system, built in shelving in closets, recessed and wall mounted lighting and every top of the line add on. 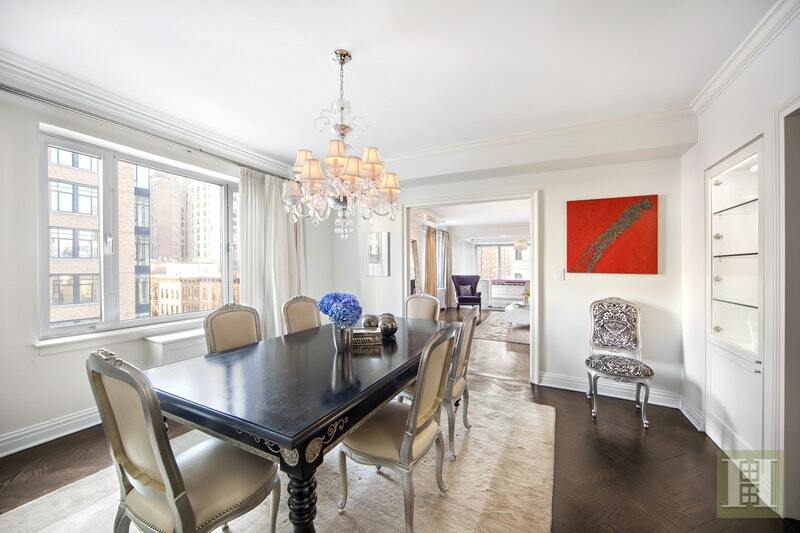 The home is in mint condition and a rare gem on the Upper East Side. 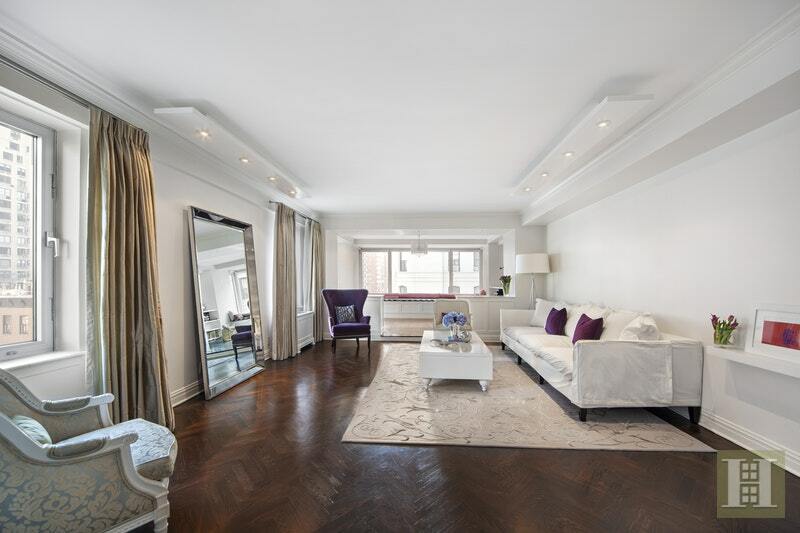 15 East 91st Street is a 16 story, pet-friendly co-op, with a white facade and Art Deco touches that was built between 1946 and 1948. 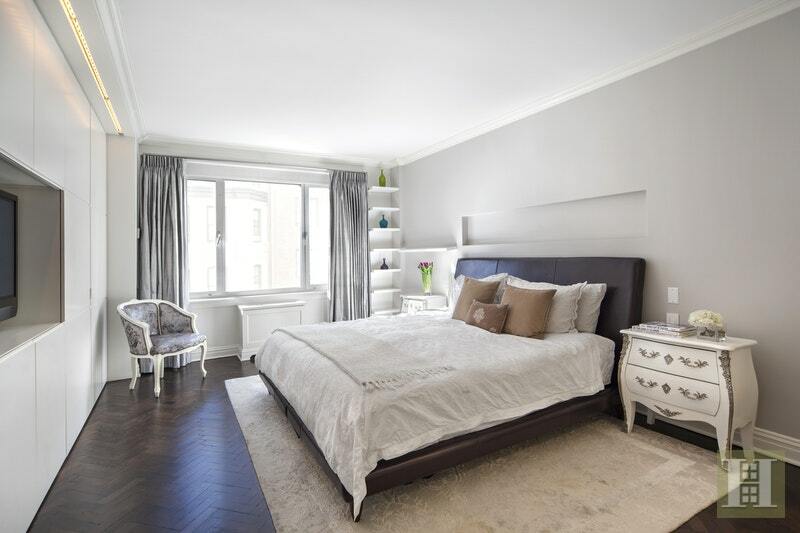 It features a full-time doorman, concierge, fitness center, private storage and central laundry. The building is centrally located to Central Park Reservoir, shops, restaurants and cultural institutions including the Cooper Hewitt Museum, Guggenheim and 92nd Street Y.